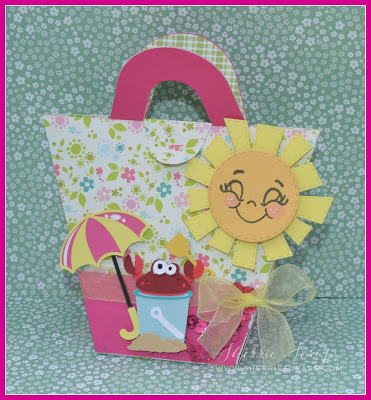 I am thrilled to be Guest Designing over at Scrappin4Fun today! 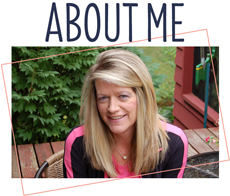 This is a fun challenge blog I stumbled on not to long ago~Their DT is very creative and so inspirational! I am so happy to be hanging out with them today! I hope you pop over to visit me over there and come back and join in the fun! The beach bag (#43859) is a file I picked up at the Silhouette Store. Isn't it cute? It holds some yummy treats to take to the beach. I decorated the outside using files from the Silhouette store for the crab in a sand pail (#63580)and the umbrella (#39512). The adorable happy sun is Jaded Blossoms Spring Dies 2 metal die and the face is PK113 Cherub Faces stamp set. 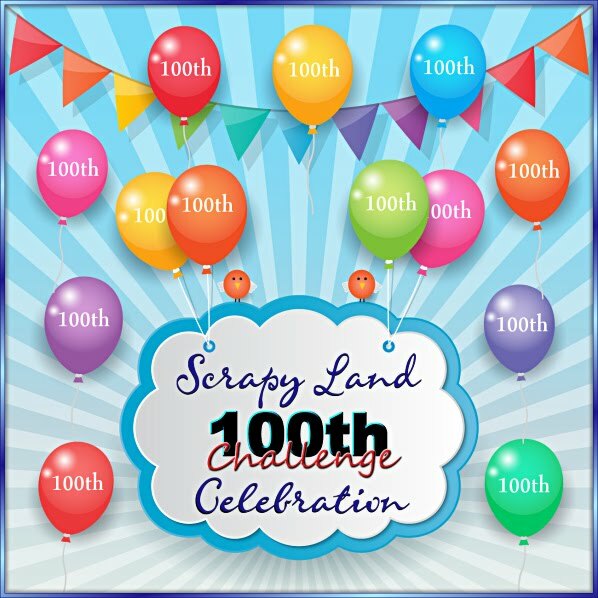 Please be sure to pop over to Scrappin4fun Challenges to see what the DT has created and then come back and join in the fun!! This is a cute idea. Love it. Very summery and fun. Oh my goodness Sherrie, this is such an adorable set! So very summery! 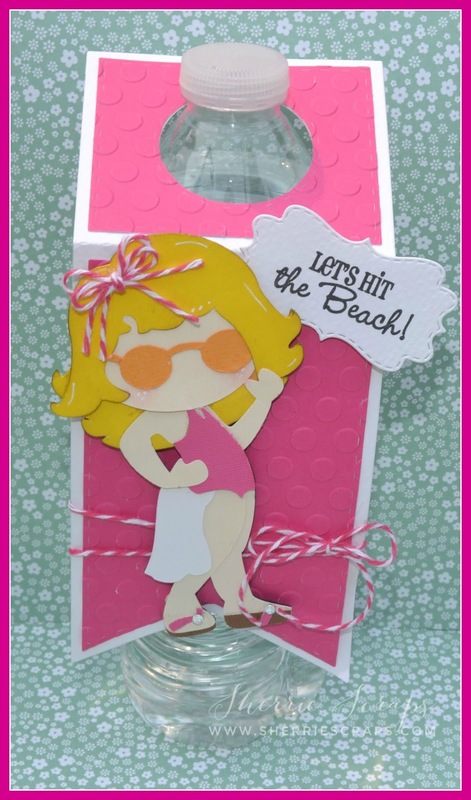 I absolutely LOVE all the detail and cut files that you created to make this cute set come alive for the beach! Love it! Thanks so much for joining us in our Funday Friday challenge this week! 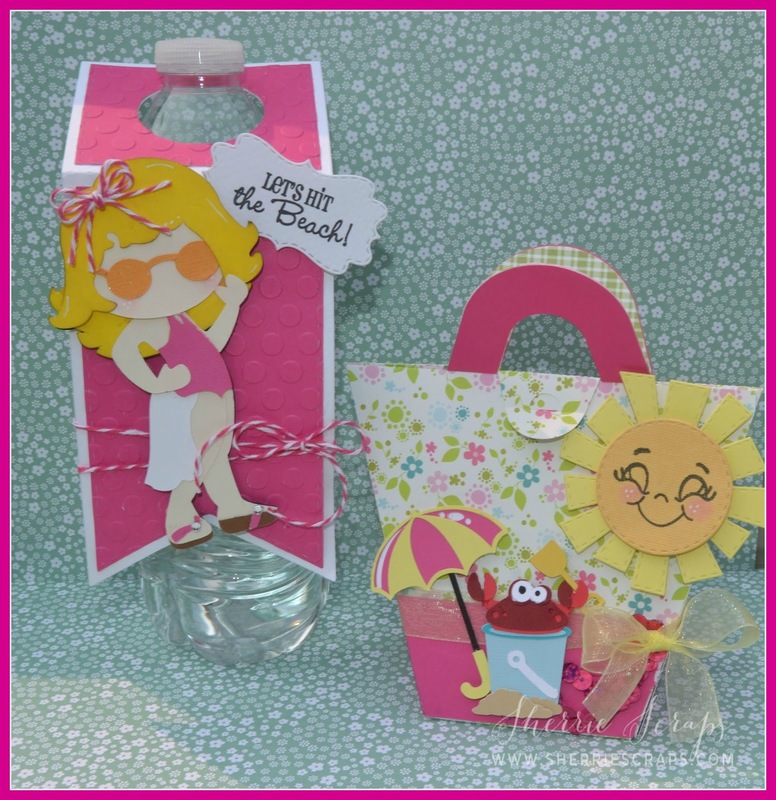 Just adorable, love the beach bag with the cute scene and the water bottle is so cute! Thank you for your GD entry at Scrapping4funChallenges. Your beach bag and water bottle set looks awesome! The Peachy face is fabulous and I just love all of the fun details you added! The beach babe is just adorable, awesome job on your project! Have a great weekend! Such a fun project! Love the bright fun colors. I have been loving all the photos you have been posting of the girls they are so cute!! Super fun treats. Love the bright colors!! Perfect set for the beach. Congrats on the GDT!! These are sooooooooo fun! LOVING the bright colors!!!!!!!! Congrats to you my friend!! Such an adorable summery gift set!! 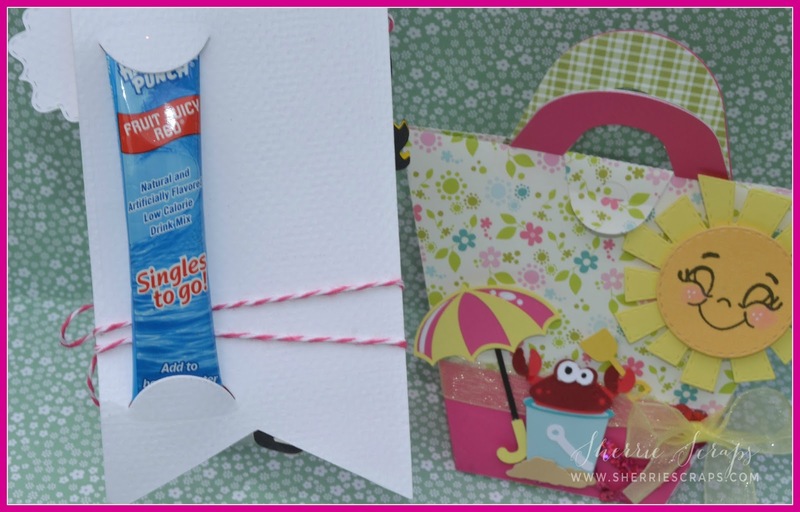 The beach bag is Totally cute and I love the cute crab too!Such a fun scene.The water bottle topper is so CUTE! The little girl is so Sweet!! Happy Saturday! It's me again! Thanks for stopping by today during the Summertime Hop! Okay, this little set is just too, too cute! Love the fun, summery papers and colors. 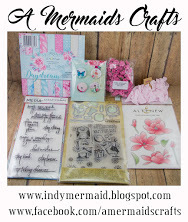 Those images are just darling and totally perfect for your sweet summer time gift set! Oh my gosh...how cute, cute, cute! Love this summer time gift. Congratulations on your Guest Designer gig, Sherrie. Your projects are wonderful. 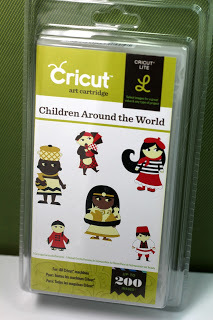 Oh goodness Sherrie ~ these are simply ADORABLE!! OMG!!! What a fun idea and a GREAT treat to give someone!!! LVOE all the details! Again so darn talented and fun over here!